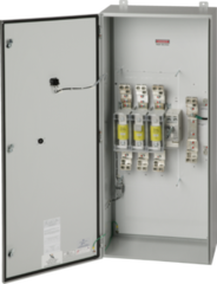 Applied as service entrance and branch circuit protection, PSI Control Solution’s Safety Switches and Safety Disconnect Switches offer safe, reliable transfer of power. Our safety switches are designed to save lives and detect the loss of current from a circuit and cut power in milliseconds. Safety switches are used to disconnect your equipment from its electrical supply for a variety of reasons. In the manufacturing industry. 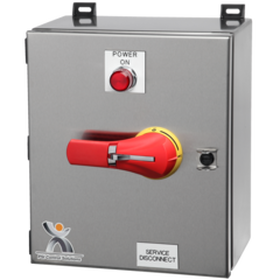 A fusible safety switch combines multiple fuses inside a single safety switch enclosure to provide easy access to manually open and close a circuit and protect against overcurrent. ​Most products can be shipped in 3 days or less!! !